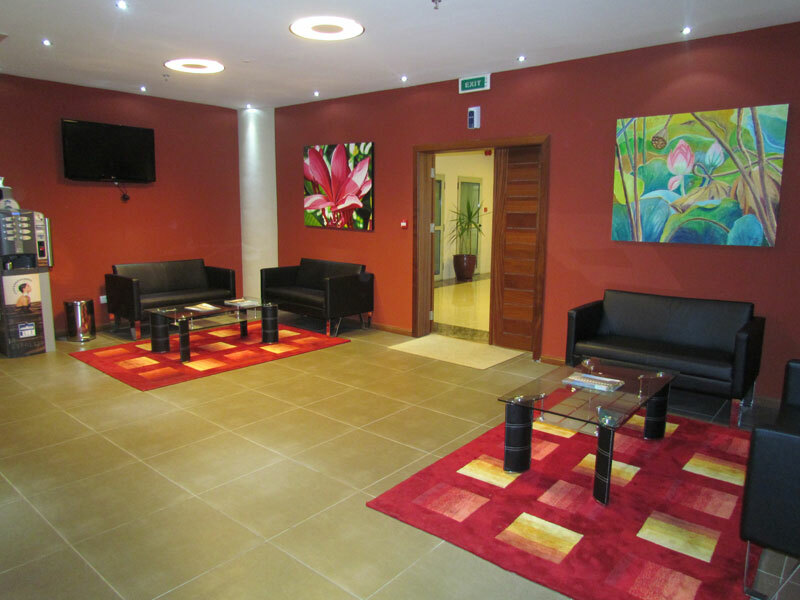 Easily accessible and conveniently located the 2nd floor of the elegant circular structure building called NG Tower in Ebene Cybercity, the SIT Business Centre offers for rent flexible, luxurious and fully-fitted office spaces ranging from 30 m2 to 100 m2. 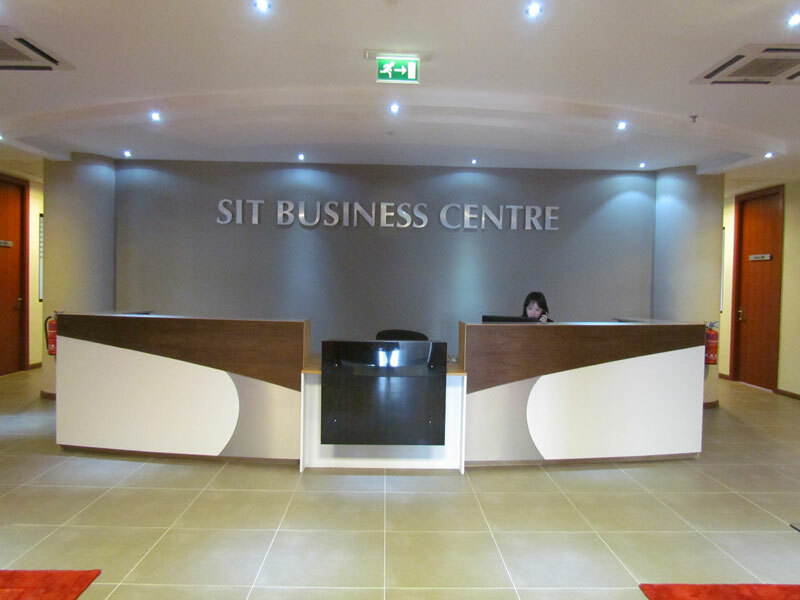 Administered by a friendly and experienced team, SIT Business Centre offers a full array of complimentary first class support services: from parking and reception to dispatching and cleaning; from security to catering services; and from dedicated administrative assistance to conference facilities. 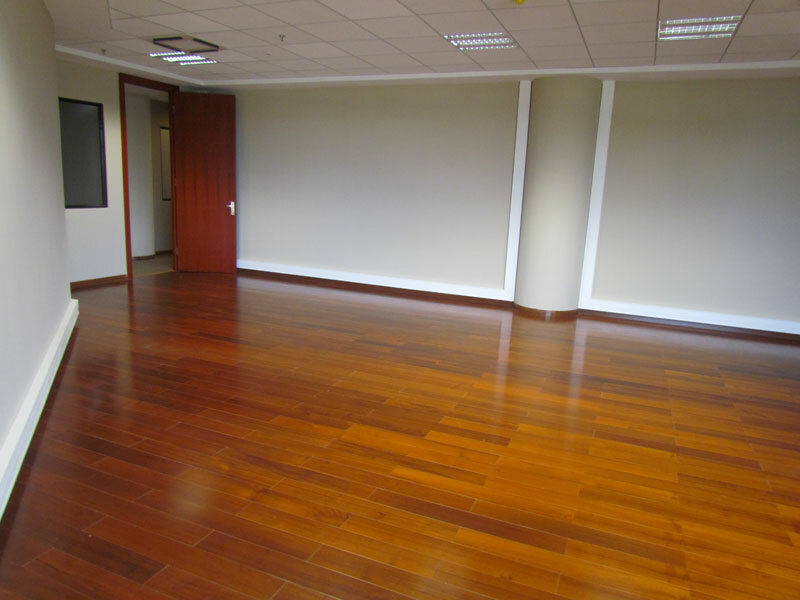 The office spaces have been fitted out to an exceptional standard with engineered timbered flooring, energy saving passive infrared lighting systems, ceiling mounted air conditioning system and luxurious false ceiling. With a flexible interior design approach, individual offices can be tailor made to to satisfy the specific needs, tastes and styles of each and every tenant. 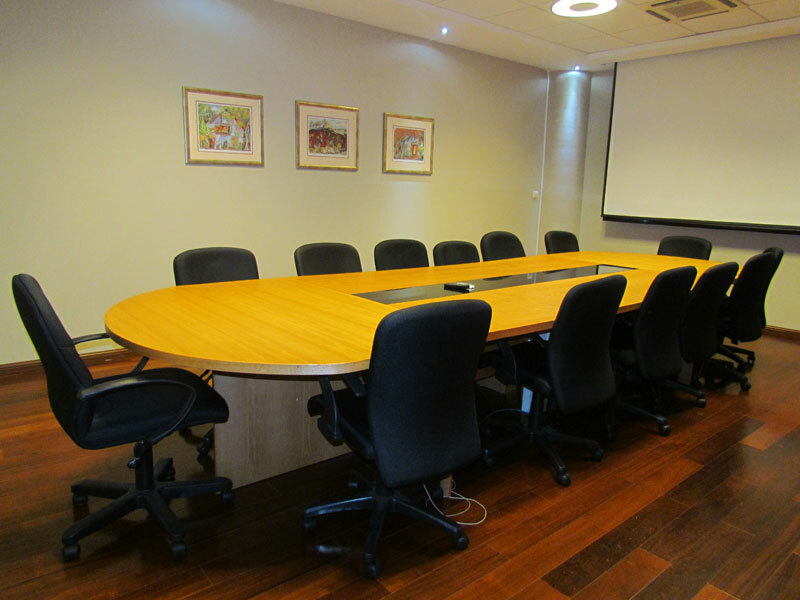 We take care of everything you need for the setting up of your office, from sockets installation to furnishing and partitioning. Just name it and we’ll make it happen. 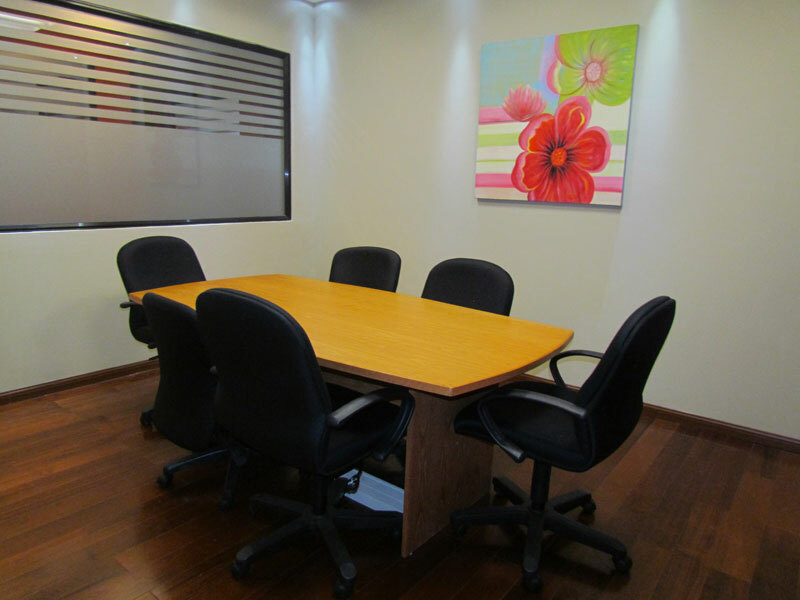 Please call us on 406 4747 or e-mail us at info@sit.mu to reserve your office now.